Republican vice-presidential candidate Paul Ryan admitted he requested federal stimulus money for Wisconsin, after harshly criticizing the stimulus plan and twice denying to have sought its funds. But that’s exactly what he did. 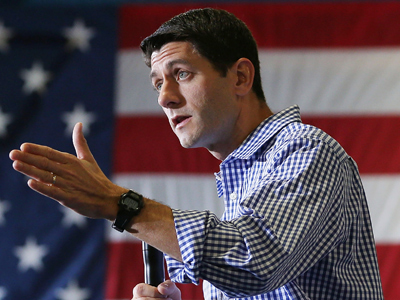 Ryan signed letters in 2009 to Energy Secretary Steven Chu and Labor Secretary Hilda Solis, asking for grants for two of his state’s energy conservation companies. Federal records show that the non-profit Wisconsin Energy Conservation received $20.3 million to help homes and businesses improve energy efficiency, as a result of Ryan’s request. In one of the letters, Ryan said the stimulus money would help his state create thousands of new jobs, save energy and reduce greenhouse gas admissions. But publicly, he referred to the stimulus program as a “wasteful spending spree.” He also took a stance against funding programs aimed at creating green jobs. 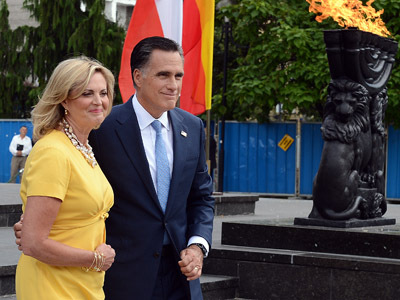 As a vice-presidential candidate under Romney, his public views are consistent with Romney’s position that the stimulus was faulty and did not create private sector jobs. “No, I never asked for stimulus,” the congressman said this week after being repeatedly questioned about reports that he had sought funds. 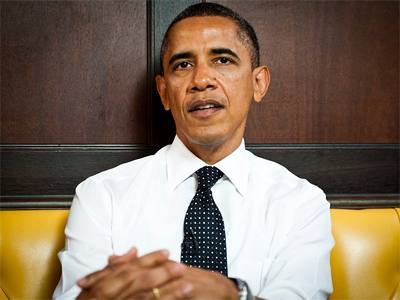 “It’s clear that the Obama stimulus did nothing to stimulate the economy,” he said on Thursday. But after twice denying to have requested the grants, Ryan finally admitted to having signed the letters. He said he had forgotten that they were sent. 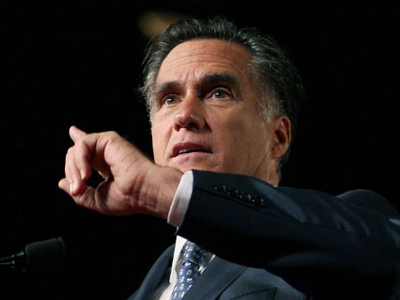 The inconsistency in his statements has come as an embarrassment for the Romney campaign. 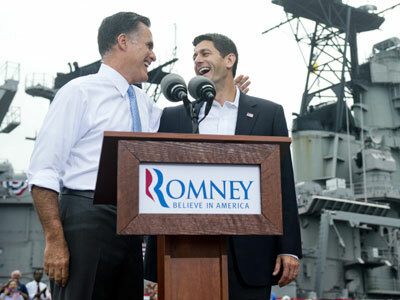 Ryan’s blunder is causing scrutiny against his political actions, as the newly declared vice-presidential candidate is in the media spotlight. 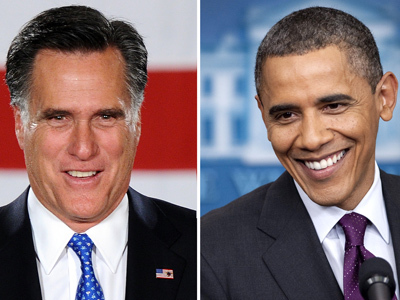 Obama and Romney to waste 80% of campaign donations?